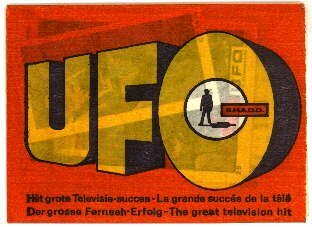 UFO Memorabilia Collection - Monty Gum Wrapper. Monty Gum Cards Wrapper. Monty Fabrieken, Leiden, Holland.